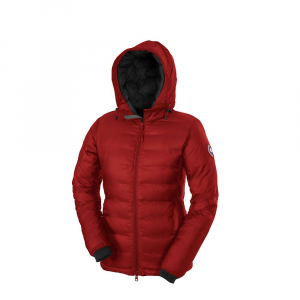 Visit Canada Goose's Camp Down Hooded Jacket page. 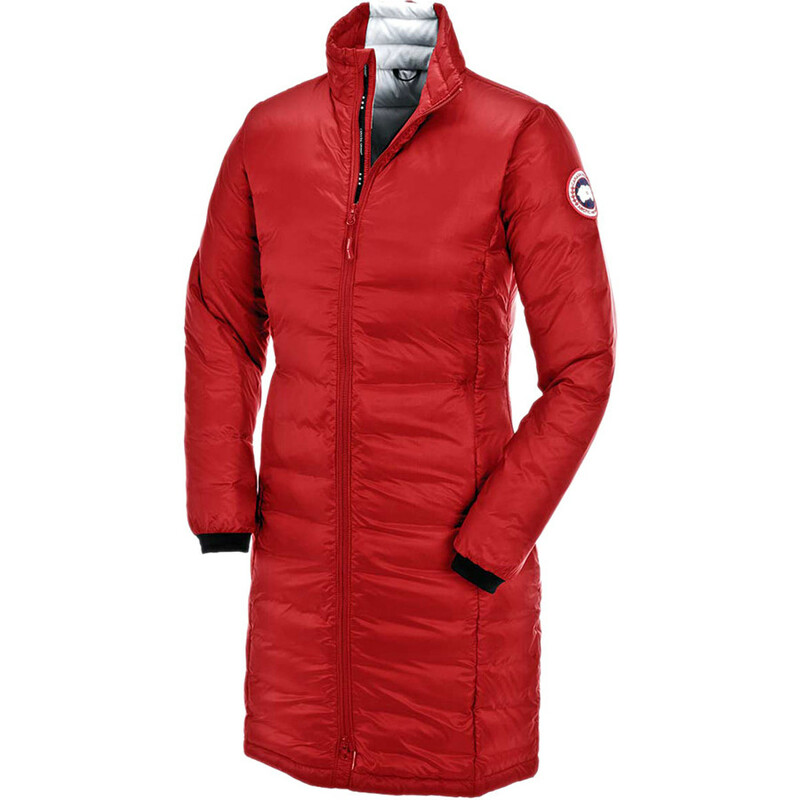 When you step out of the plane and head down the jetway, the biting gusts of your winter destination will hardly be noticeable in the Canada Goose Camp Down Hooded Jacket. 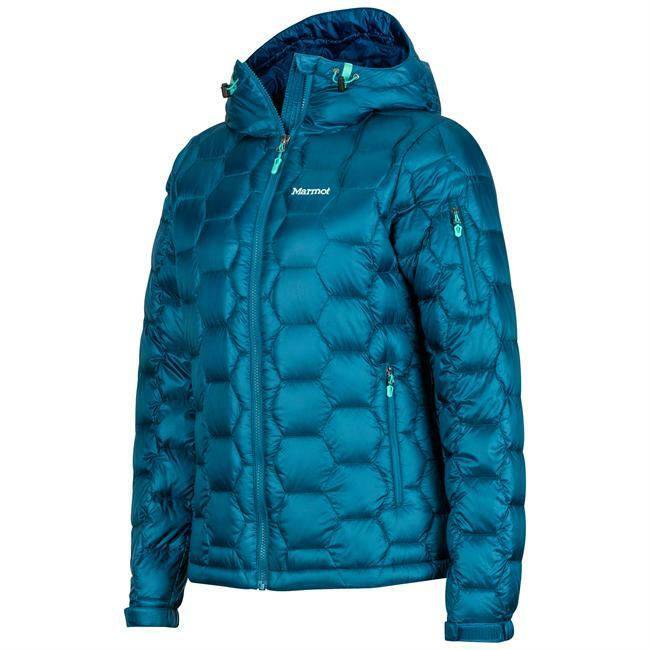 The windproof face fabric not only blocks the gale, but also provides durable water-resistance against the blowing snow. 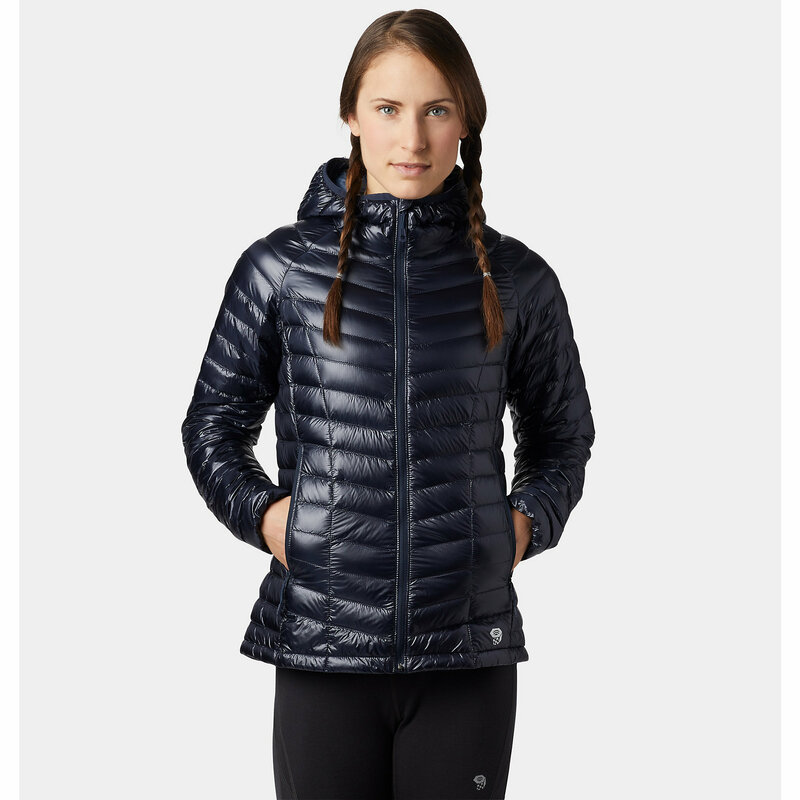 At mid-thigh length, you'll be covered and protected from the elements. Explore your destination in comfort with the tricot chin guard that protects your skin as you bury your face into the jacket when the wind is blowing hard at a city overlook point. 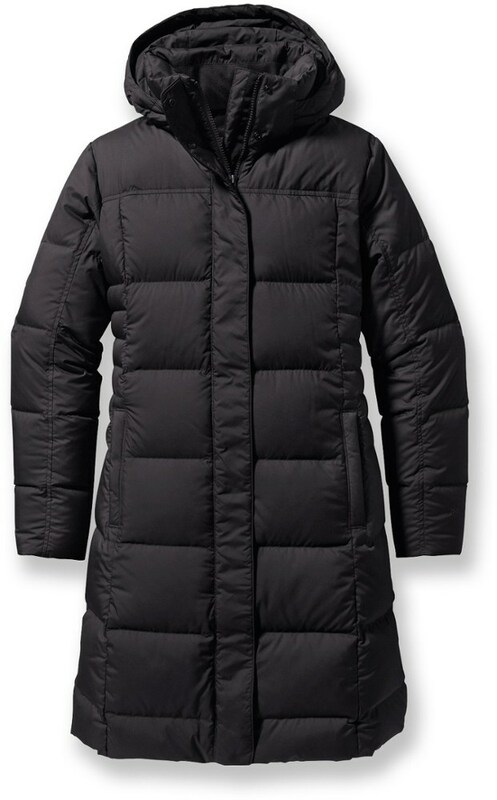 Throw on the down filled hood for additional warmth and coverage when the sun starts to go down and temps begin to drop, and the Power Stretch cuffs will seal your body heat in. As you make your way through town to find a new delicious dinner spot, unzip the bottom of the two-way zipper for an extended range of motion. After your vacation is over, pack the Camp Down into its interior zipper pocket for a comfortable pillow for your plane ride home. 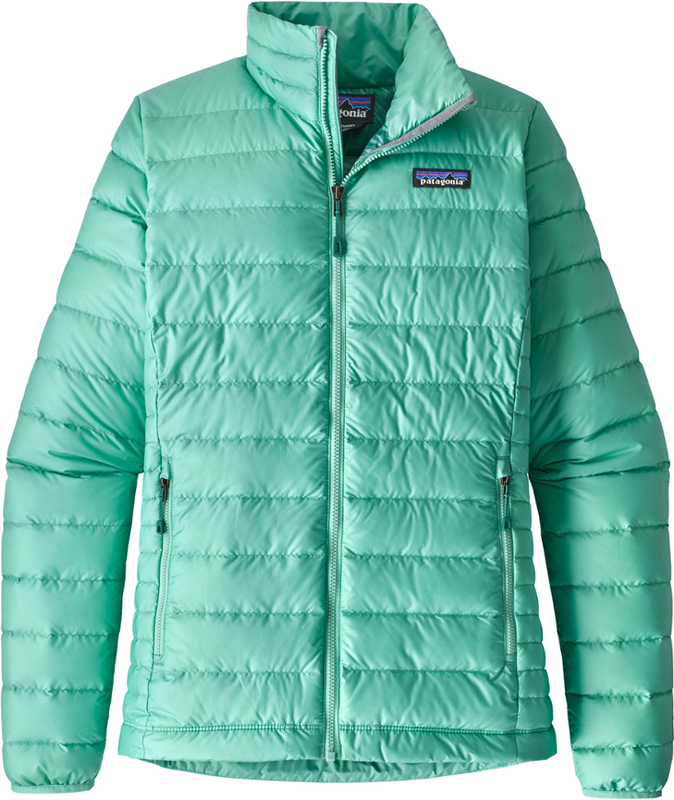 Shell Fabric	 36 gsm, Lightweight Periderm 20D, 100% Nylon Ripstop treated with a DWR finish. Lining Fabric	 52 gsm, Intraderm 30D, 100% recycled Polyester down proof, plain weave treated with a DWR finish.